Zoya Burke from the fall 2010 WIcked And Wonderful collection. It's a really nice brownish red creme. There isn't a lot to say about it. It's pretty. It's brownish red. It wears and applies great. 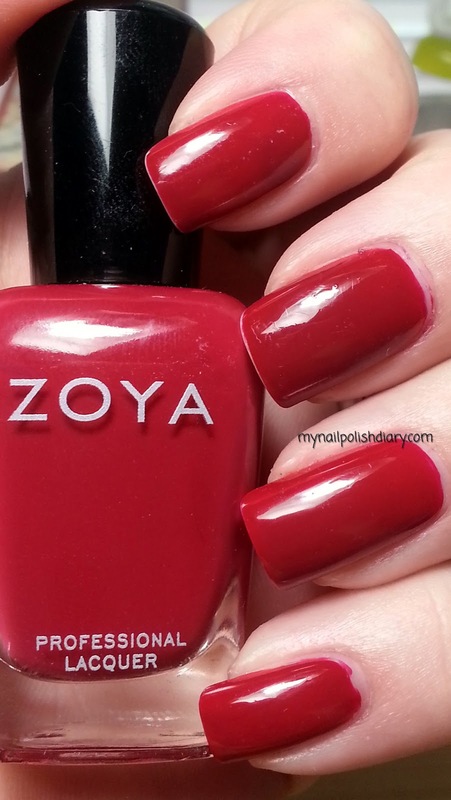 :) Love Zoya!